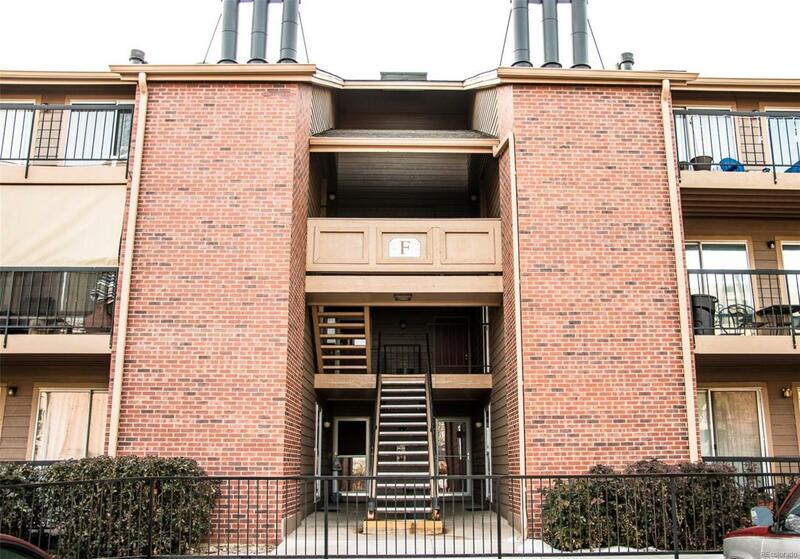 Beautifully updated 2 bedroom condominium in fantastic location! New laminate floors through living and dining area! New carpet in both bedrooms! Stainless steel appliances and fresh new vanity and cabinets in bathroom. This home has two storage units providing space for bikes, tools, and off season gear. The building is situated next to open space providing a quiet home with wildlife viewing from the patio. The included stacked washer and dryer, make this unit is ready for you to move in and enjoy the nearby trails, recreation center, summer pool, and community volleyball courts.